What is the Safest Laminator for Children? Laminators can be a fun and helpful tool around the house. 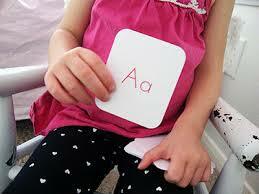 You can make crafts with the kids or even create learning templates like flashcards and reusable dry erase worksheets. But laminators, like any other machine, can be harmful without supervision. The average laminator can reach temperatures of 200 degrees! 1. Make sure your laminator has HeatGuard. This feature ensures that the exterior of the machine stays cool to the touch. 2. Make sure to unplug your laminator when you are finished using it. If you tend to be forgetful, get a laminator with Auto Shut-Off.